You caught it just right, what a stunning capture. Perfect timing! Love that you got eye contact, too. instant fav! that bird is lookin' right at me. lovely, lovely light. this one is definitely a keeper. 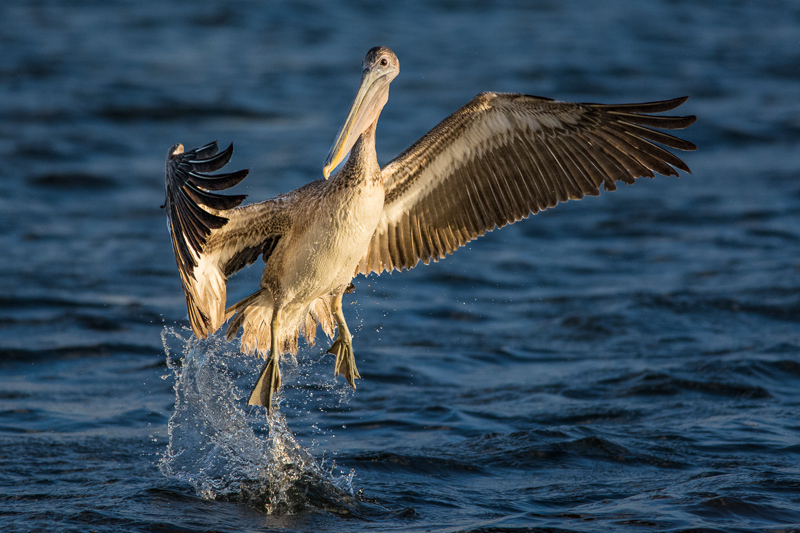 Interesting moment captured, great look at this endearing pelican. Proudly hosted by Sargasso Networks. Current Server Time: 04/25/2019 07:45:58 AM EDT.